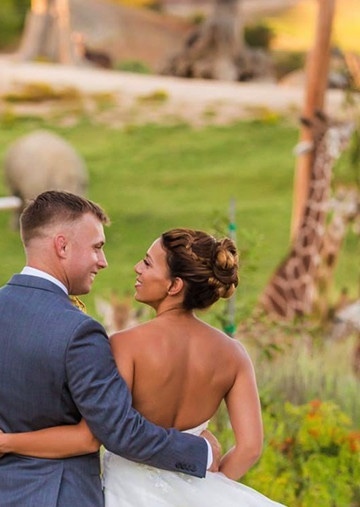 Booking your event with us helps support the San Diego Zoo, a not-for-profit organization, along with its Safari Park and Institute for Conservation Research, all of which are dedicated to wildlife, conservation, education, and research. 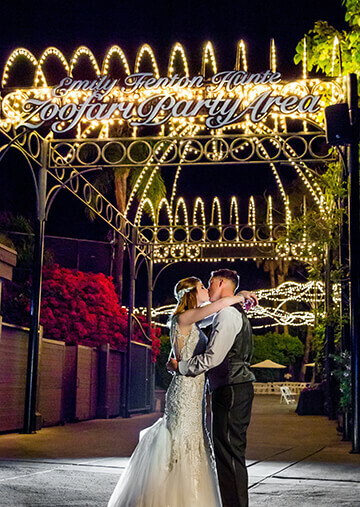 Couples looking for adventure, romance, and a one-of-a-kind wedding day can continue their love story at the San Diego Zoo Safari Park. 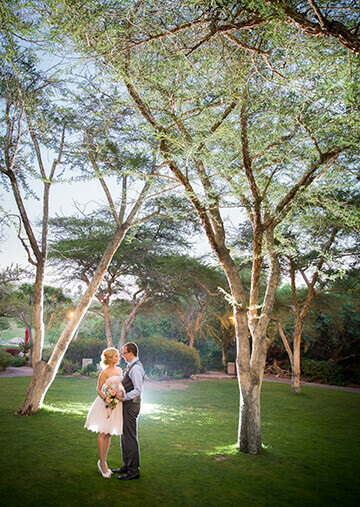 Exchange vows and dance the night away in an area featuring lush green foliage or catch a glimpse of exotic animals from tigers to rhinos and giraffes. 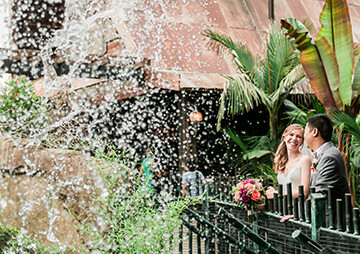 The best celebrations incorporate personal, fun, and unique touches that keep guests smiling and talking about the event long after the last dance. Be inspired by our favorite reception ideas, from simple planning tricks to wow-worthy animal presentations. Our Events Team is eager to assist you with all the details of planning your special day! Picture a Wedding Like No Other….